CLIPPER® is not only a lighter - it’s an eco-friendly, multi-purpose device. It was the world’s first refillable gas lighter: CLIPPER® is made in Barcelona since 1972. It’s unique round shape and the special functions made it popular in over 80 countries. CLIPPER® is a high tech quality lighter and it is customised with the highest printing quality. More than 10.000 different designs have been printed over the years and tons of new collections and limited editions are launched permanently. 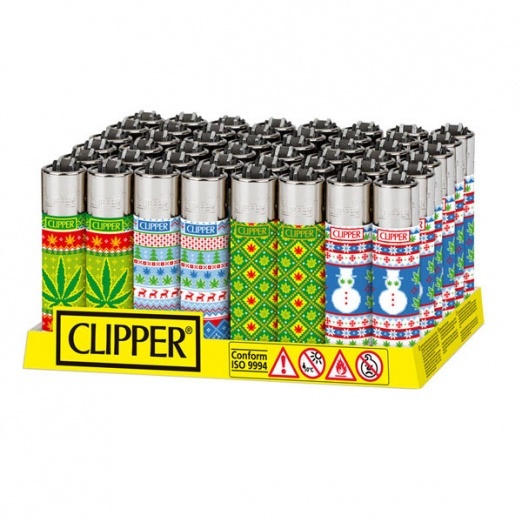 This is why the CLIPPER® lighter is considered as highly collectable. The largest known collections reach up to 4.000 different pieces.